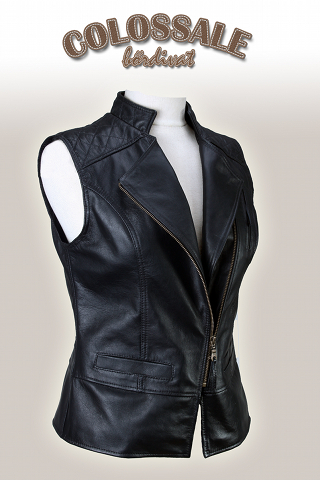 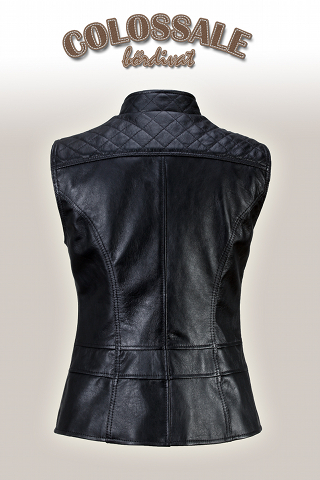 Slim leather waistcoat for women decorated with multiple stitching. 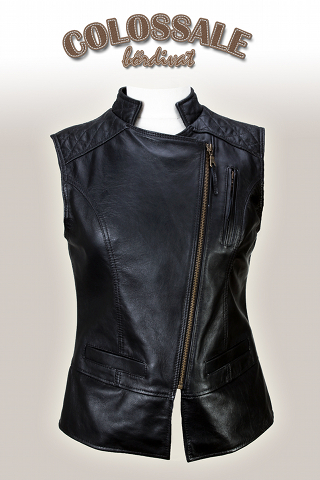 Thanks to the shifted zipper, the model is not only fashionable but also sporty. 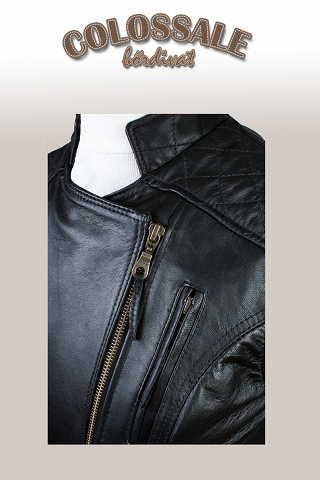 We can produce it in many different colors on demand.